Acelero Learning has been awarded $34.4 million in federal Early Head Start expansion and partnership funding over the next five years to expand services to infants and toddlers across four states, with the expansions planned to go into effect over the course of the summer and fall. The organization is headquartered in New York City, and the new services will be provided through delegate and partner programs in Milwaukee and Racine in Wisconsin; Camden, New Jersey; Philadelphia, Pennsylvania; and Clark County, Nevada. Combined, these new grants will bring free, high quality, comprehensive, full-day child care to an additional 340 children across the country. The awards are part of a nationwide effort from the Office of Head Start to expand and enhance services for infants and toddlers across the nation. In 2016, organizations from across the country competed for $135 million in total annual Federal funding to support expanded Early Head Start services. 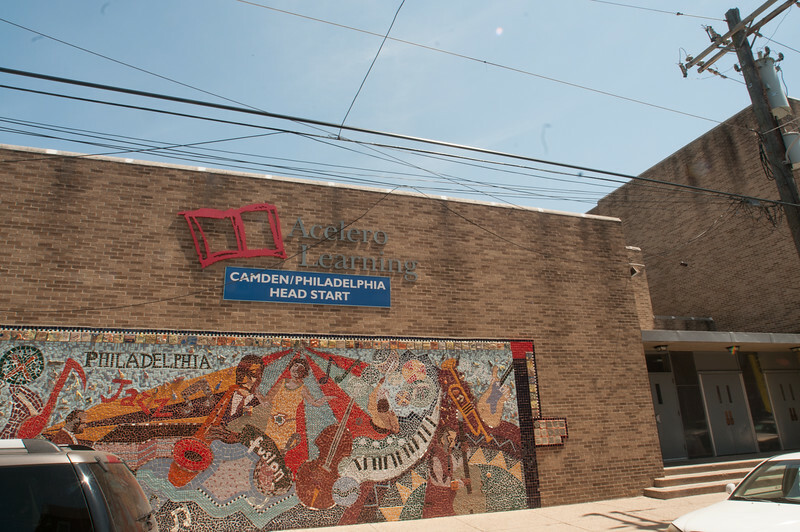 Acelero Learning programs have been nationally recognized for innovation and excellence, and the expansion funding – which was among the largest grants in the country – will allow the program to serve additional families with center-based, full-day, safe and high-quality care. Local and national leaders agreed on the importance of Acelero Learning’s expansion to serve additional low income children. “Acelero Learning exemplifies Head Start and Early Head Start's role as the nation's laboratory for early childhood innovation,” said Yasmina Vinci, National Head Start Association (NHSA) Executive Director. “They are problem solvers, they have generated tremendous child outcome gains, and they recognize the need to expand infant and toddler options for low income children. I am delighted that they will be serving more children through Early Head Start expansion." Early Head Start is a federal program providing early education and comprehensive services including health, nutrition, mental health and oral health services to low-income and vulnerable families with children from birth to three years old, as well as pregnant women. As of 2016, the program served more than 147,000 children nationally – a number that should increase notably this year as a result of the new awards to programs around the nation. Said Rhian Evans Allvin, the CEO of the National Association for the Education of Young Children, "This is one of the most important investments we can make as a nation. With this in mind, I am thrilled that Acelero Learning has the opportunity to serve additional children through Early Head Start expansion." To learn more about Acelero Learning and the Early Head Start awards, please contact Katherine Molina-Powell at katherine@acelero.net.